Members ask us often whether they can bring their children to the studio. 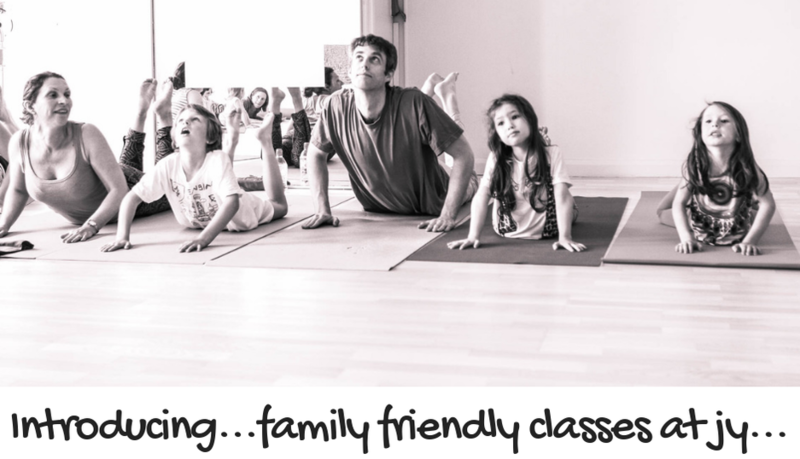 All our classes are geared towards an adult audience, but we have a few classes that welcome children between 11 and 16. These classes are still designed for adults but children are welcome to join in at the parent's discretion. They must be accompanied by a parent or guardian. Please note: Just Yoga reserves the right to change these classes or withdraw permissions at any time.